Grandon Village Dental Office is proud to announce it's merger with San Marcos Smile Studio. 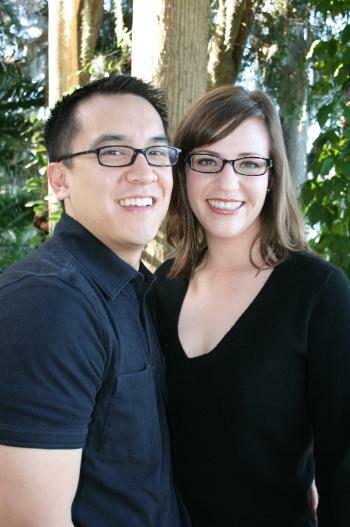 We will still be located at the same location, but we will have the added expertise of Ken Chen, DDS. Dr. Chen brings a great family oriented approach to our office, and yet has considerable talent with more complex cosmetic cases. He created San Marcos Smile Studio in 2007, and many patients have benefited from his talent in the San Marcos and North county area. Dr. Chen has been recognized by Loma Linda University for his excellence in prostetic dentistry as well, and been a member of Loma Linda University School of Dentistry's faculty. We look at this merger as very natural fit, and can't wait for our patients to get a chance to meet Dr. Chen. If you are already a patient at San Marcos Smile Studio, we are pleased to tell you that your charts and information are secure and Dr. Chen will still be your dentist. Dr. Chen also will be working with Grandon Village Dental Office to add the Smile Studio at Grandon Village. The Smile Studio will utilize our already well known orthodontic care and add some of the latest techniques in cosmetic and restorative dentistry. We believe this approach along with our consistent focus on family care will be a great asset for our patients. In the coming months we will be adding photos of unique cases performed at our office.